So while everyone else is playing the Left 4 Dead 2 demo today because you didn't preorder, you won't feel completely left out. 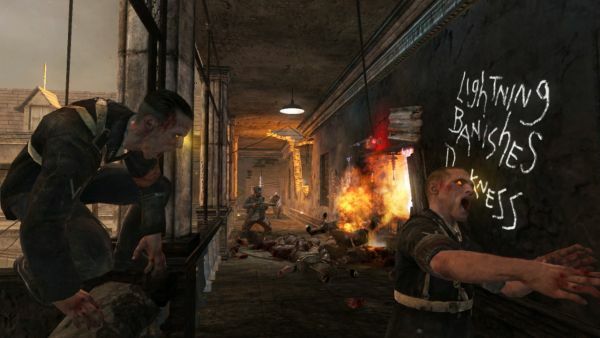 You'll still do your part to find back the impending zombie horde. 360 owners and queue their download here, PS3 owners hit up the PlayStation store.